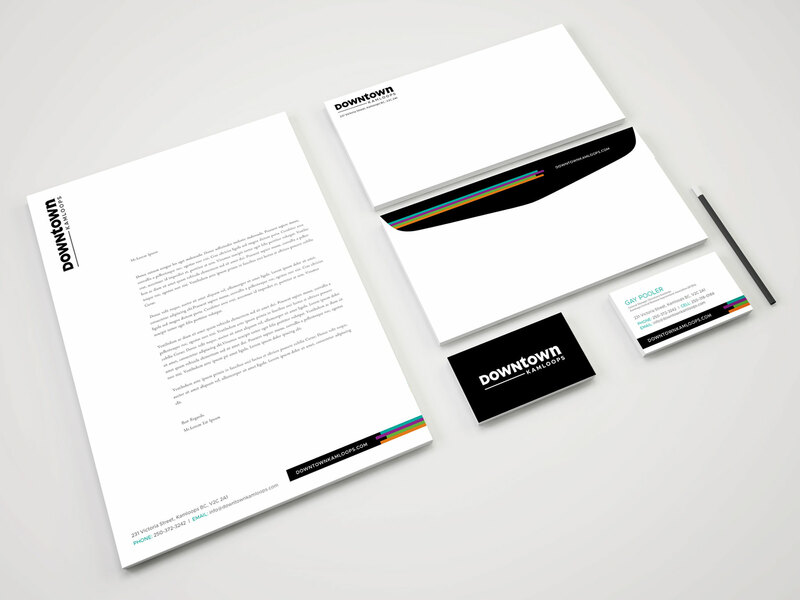 The KCBIA came to Fresh Inc. to redevelop their brand. 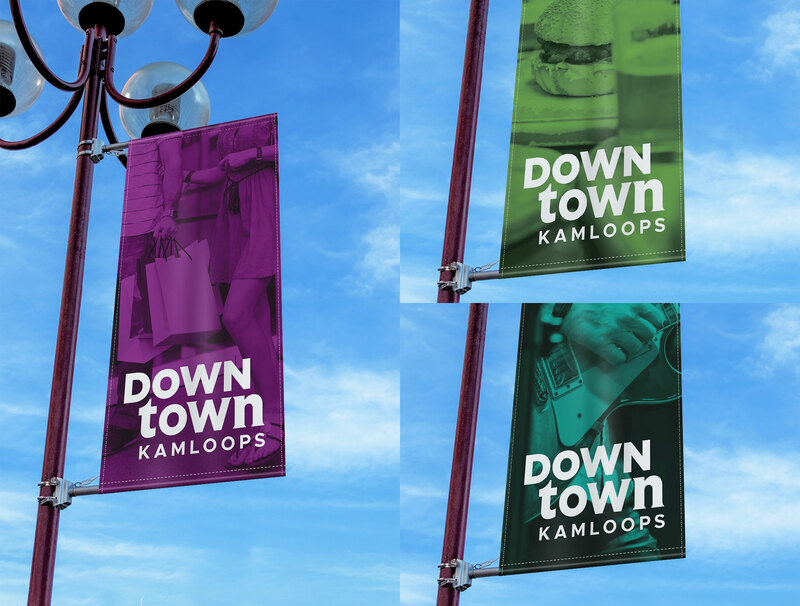 After research & meetings with the Kamloops Downtown team it became clear that the deliverables that the KCBIA required weren’t only a brand but a comprehensive marketing strategy. 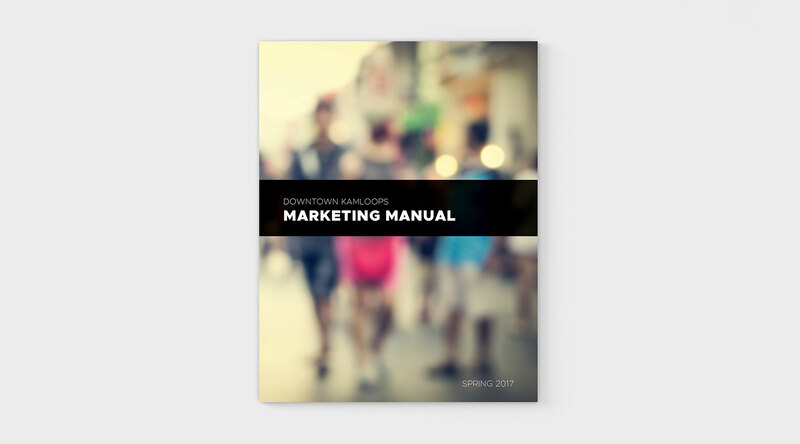 Fresh Inc. switched gears and was able to not only develop a brand within the budget allotted but offered up a comprehensive marketing plan that was presented to the KCBIA team. This helped revitalize the downtown core and have gave clear direction to the KCBIA on marketing.